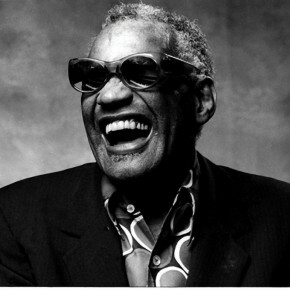 *Publishers of Ray Charles’ “Georgia on My Mind” won a lawsuit against LiveUniverse, Inc. for posting the lyrics of the song online. Founded by Brad Greenspan, a co-founder of Myspace, LiveUniverse has to cough up $6.6 million to Warner Chappell Music, Peermusic, and Bug Music for copyright infringement. The Hollywood Reporter says that on Tuesday, the publishers won the “default judgment” from a California federal court, awarding them $12,500 for each of the 528 songs’ lyrics LiveUniverse infringed upon. “One of the principal purposes of our lawsuit was to obtain a large statutory damage award, which would serve as a warning to persuade illegal lyric site operators that it makes good business sense to become licensed and avoid having their site shut down and damages awarded against them,” said Ross Charap in a statement, representing the music publishers.